Never miss that perfect property again. 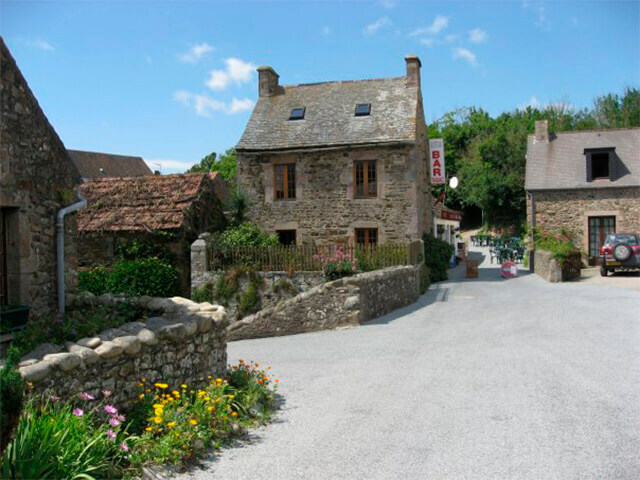 Our free property updates keep you in the loop and make the search for your dream French property easy and fun. Simply sign up with your email address, and every week we’ll send you the latest properties to come to market – straight to your inbox. You can specify the area you’re interested in – or ask us to update you on all our new properties. It’s that simple.